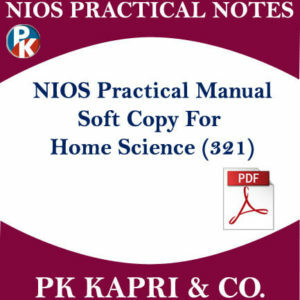 Nios Online Admission - NIOS Online Admission & Solved Assignment | PK Kapri & Co.
About Nios Online Admission 2019-20: Many students are confused regarding the procedure need to be followed by them to get admission into the Secondary (10th) and Senior Secondary (12th) Courses in National Institute of Open Schooling (NIOS). 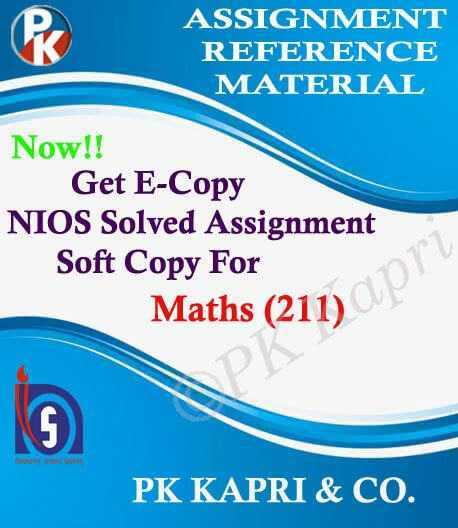 If you are one of them then here we will provide you all possible information associated with NIOS online admission 2019. Take NIOS Online Admission (NIOS Open Schooling) for 2019-20 April/October Examination session to clear your 10th standard and 12th standard. If you have secondary education certificate, you are eligible to given exams for senior secondary (class xii) exams and if you have basic education certificate, you can give exam for class x. The NIOS admission is still going on and you can apply for October – 2020 session or April-2020 session. The exams are conducted two times during the year first (For BLOCK I) in April – May and the second (For BLOCK II) during October – November. Students have freedom to opt the exam session whether in April – May or in October – November. The result is declared after 40 – 50 days of the examination. We are explaining everything about the NIOS online admission for 2019-20 session here. We will discuss about the advantages and benefits of studying from National Institute of Open Schooling. How anyone can take admission in NIOS (open school) and keep on their education. We have seen many candidates dropped their exams due to some issues in their life. Some had left their studies due to age factor while some left because of time constrains. 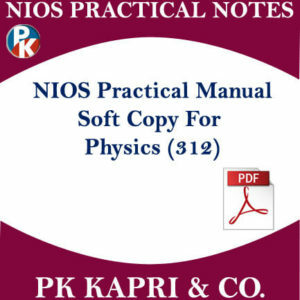 Here the NIOS plays the major role. This is the only board in India which gives full flexibility for learning. Students from any region and any circumstances can now continue their education from this board. 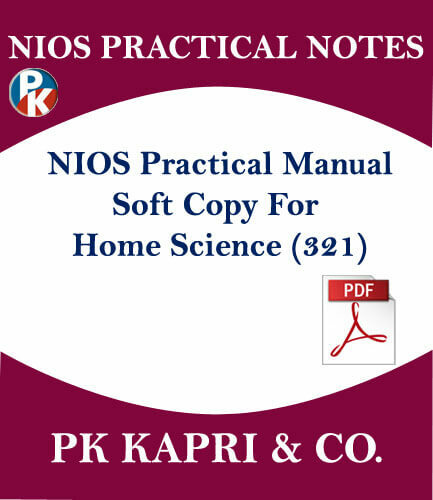 Why Should You Take Admission in NIOS? NIOS develop the need based academic and vocational education programmes upto pre – degree level. 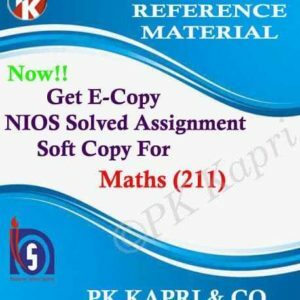 If students are not able to give exam of all subjects at once, they can opt NIOS which provides liberty to give exam two times in a year selecting only few subjects not all course. In this way a learner can give exams of all subjects one by one. The main objective of NIOS is to maintain the quality of education for Open and Distance learning programmes and making it powerful through research and development activities. NIOS is providing open schooling at national as well as global level and sharing resources and study material. Just like CBSE (Centre board of Secondary Education), CISCE (Council for the Indian School Certificate Examinations) and other boards. The value of NIOS passed candidate is complete equivalent to these boards (India and Abroad). NIOS has multichannel delivery modes for transaction to select courses and programs. NIOS also come under Ministry of Human Resource Development of India. It also provides a technical as well as financial support to State Government for setting/Scaling up of SOS (State Open Schools). Below you can see the NIOS Online Admission last date for applying in various streams and courses. Just make sure you register yourself before the last dates for securing your seat. The NIOS Admission fee are very affordable. For taking online admission in NIOS the fee would be Rs. 3500 for Secondary (10th) course with 5 subjects. There are special discount for SC/ST, Ex-Service Men or Handicapped, the fee is Rs. 3000 for this category. For senior secondary (12th) course the is kept Rs. 4500 with five subjects. The special fee for SC/ST, Ex-Service Men, Handicapped for this course would be Rs.4000. The additional subject fee will be Rs.800 for both courses. If you are facing trouble for applying admission in open school, you can follow this process. Here we have explained the complete step-by-step process for getting NIOS online admission 2019-20 sessions. (iv) Now register new account for yourself. This course is equivalent to class 12th of CBSE (or other boards) including the Latest CBSE syllabus 2018 – 2019 of class 11 and 12 taught in other boards. To conclude and sum up everything, we have seen the ups and downs of education system so many times. The National Institute of Open Schooling is the best education board in India that provides flexible education system. Candidates who are seeking NIOS online admission (निओस ऑनलाइन एडमिशन) 2018-19 can follow this guide and get their admission for class 10th or class 12th. By taking open school admission they can study according to their own comfort. This board is taking admission for very limited time. Check the last date of your course enrollment.